Sir Tipp gives us the fourth volume to his 'Zoned Out' series. The gang talks Young Cellski, Dwyane Johnson, plane rides and more! So turn it up to clear your mind, block out distractions, and get in the zone. Yee! Hosted by JBOO, MISO, $IR-TIPP, RUBY RED-I & CEEROCK. Thirty Seven Thirty Two (feat. OJ Da Juiceman) - Retro Su$h! 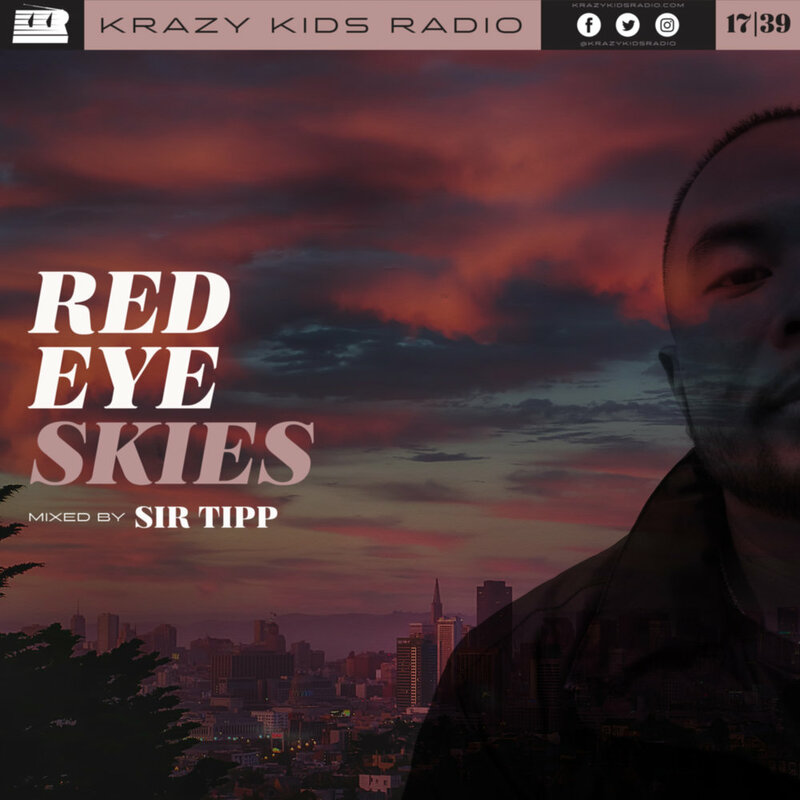 The Krazy Kids Radio crew curates a mix of jams they've been bumpin' lately. Turn up and enjoy! At times, he's been referred to as the "Trap Godfather". He is now known as "The Machine". Kush is his cologne. And if you think we are talking about "the most interesting man in the world", I guess we'll give you a couple of brownie points for that. But guess again. We are talking about one of the rappers with the most ridiculous lines ever, Big Gwop aka The Trap God aka Radrick Davis aka the rapper with hella akas aka the machine known as GUCCI MANE! We got RUBY RED I on the controls with this one and he's here to guide you on this so icy journey. I hope you brought a jacket. Burr! Mixed by RUBY RED I. Hosted by MISO & JBOO with ANT ONE, $IR-TIPP & CEEROCK. Krazy Kids Radio is proud to present a new guest mix by @djivyla called "Freaky n' I Like It" the perfect blend of old school rap, new twerk, B-more house, booty bass, electronic, dance + more! Drop down and get ya eagle on, girl. DJ Ivy takes us on the freakier side of things and we like it!! Mixed by DJ IVY. Hosted by FRANTASTIK. and catch her spinnin in Hollywood every Wednesday night at Groove 3, Thrusday nights at Redburry, and Fridays at the W Hotel. Ayyeee! Express Yourself (Instrumental) - N.W.A. This mix mostly highlights the jams done by RICH GANG aficionados, Young Thug and Rich Homie Quan. rich. gang….RICH!! GANG!! Mixed by ANT-ONE. Hosted by J BOO & MISO with $IR TIPP, RUBY RED I & CEEROCK. On me ft. Rich Homie Quan - Iamsu!